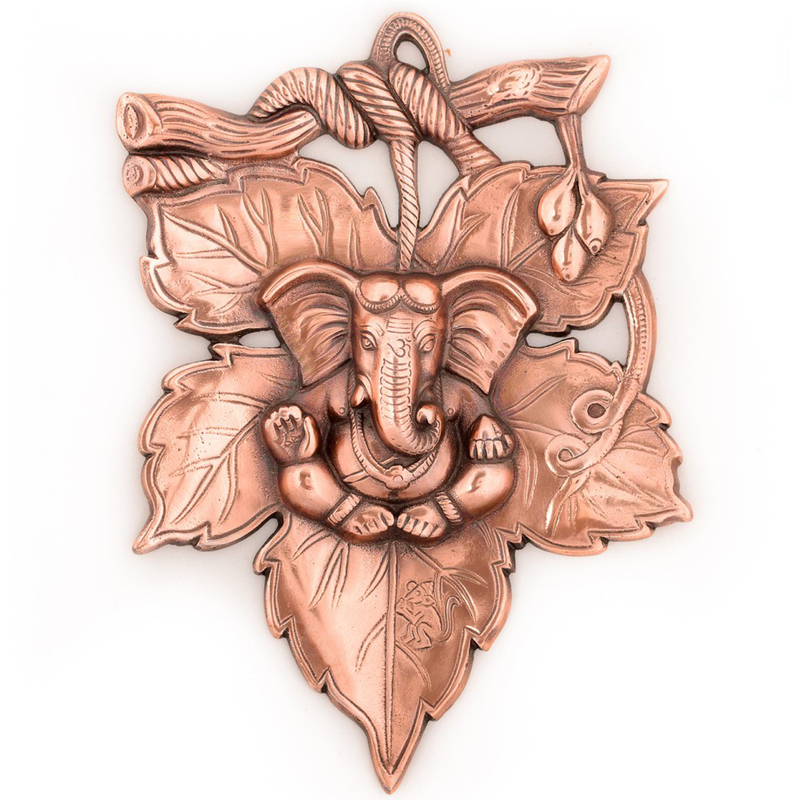 This beautiful piece of work reflects the talent and skill of the artisans who has created this wonderful home decorative. 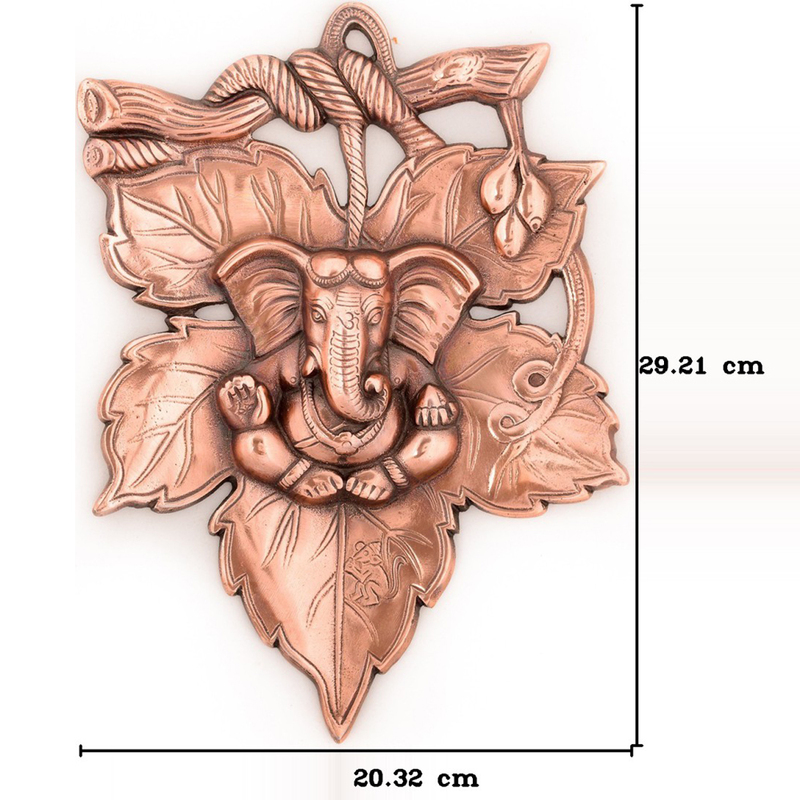 Style your home as well Read More..as your office with this wonderful piece of metal wall hanging this festive season. This is sure to be admired by all your guests and you can also present this wall hanging as a gift to your friends and loved ones this festive season. Various traditional techniques have also been used in making this wonderful piece of art. Show Less..